Laurent Blanc is one of the first names being considered to replace Jose Mourinho at Manchester United until the end of the season, Sky Sports News understands. United's executive vice-chairman Ed Woodward believes the caretaker boss should know the club, and understand its traditions along with its culture of attacking football. Who next for Man Utd? 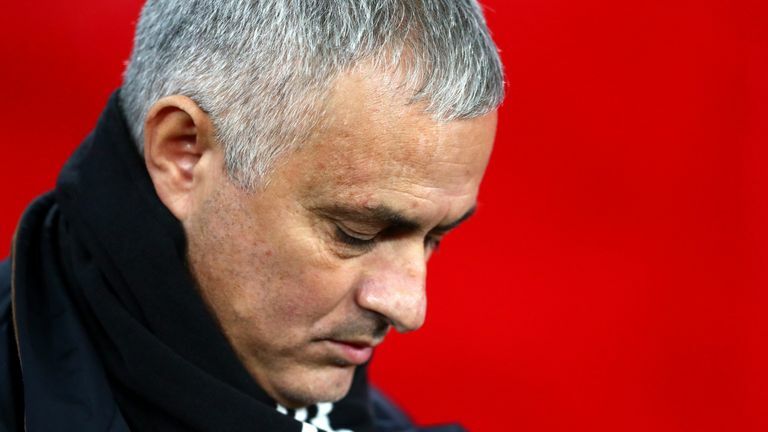 Mourinho's short-term successor is expected to be announced in the next 48 hours, following his sacking on Tuesday morning. Sir Alex Ferguson attempted to lure Blanc to Old Trafford several times before finally succeeding in August 2001 when, at the age of 35, the central defender replaced the departing Jaap Stam.